Why Women should start taking appreciation! AESOP FABLES: "The Bamboo and the Mango Tree"
That night, a strong wind came. Mango Tree stood proudly against the wind. But Bamboo bent his head and bowed to the wind. 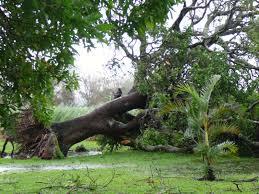 The storm stopped in the morning.The mango tree was rooted. 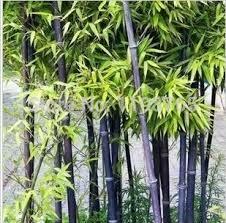 But Bamboo was still standing. This story reflects on the principles of humility and self awareness of one's flaws. The unswaying proud mango tree which mocked the bamboo's weaknesses ended up broken and uprooted because of its arrogance and unyielding attitude.The bamboo knew itself, particularly its faults and weaknesses, but in acknowledging and accepting them, it found itself standing tall and noble, able to spring back from adversity. 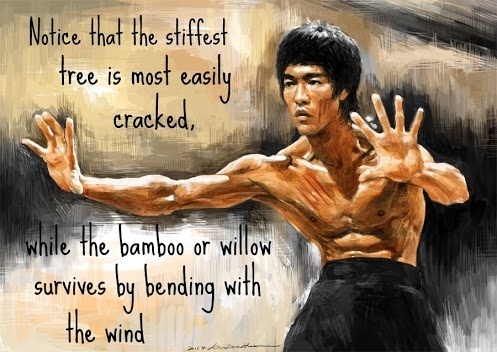 Sometimes we need to learn from the bamboo when life brings us storms and winds, instead of standing firm on our self righteousness and narrow views, opinions and convictions perhaps becoming more flexible, open minded and humble may help us to weather the storms and not crash and break down like the proud mango tree. Just like the teachings in martial arts, instead of using all your might and strength to fight the enemy, to defend your points of view, be flexible and open minded , a bend-but-don't-break attitude or go-with-the-natural-flow approach is one of the secrets for success dealing with the everyday vagaries of life. “The martial arts are ultimately self-knowledge. A punch or a kick is not to knock the hell out of the guy in front, but to knock the hell out of your ego, your fear, or your hang-ups.”. If you liked this story I would love to hear your comments.